Now Snapchatters can replay as many moments as they wish -- if they're willing to pay. The picturing sharing-app announced Tuesday that U.S. users can now purchase extra "Replays" at three for $0.99. 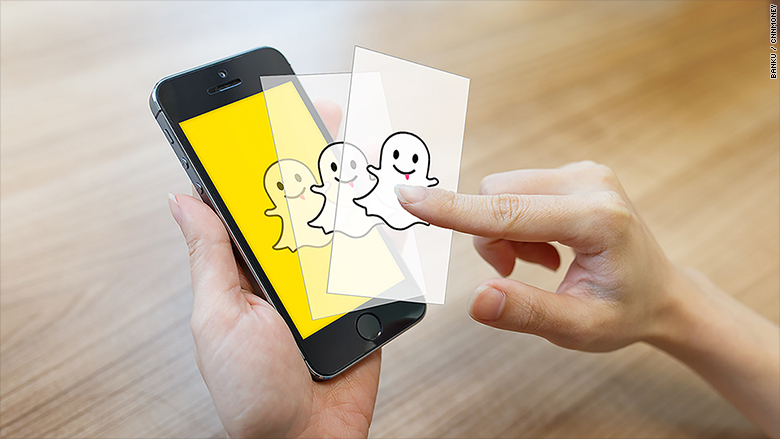 "We've provided one Replay per Snapchatter per day, sometimes frustrating the millions of Snapchatters," the company said in a blog post. "But then we realized -- a Replay is like a compliment! So why stop at just one?" Each Snap is still only eligible for one Replay. That adheres to Snapchat's premise: Allow friends to share one-off photos and short videos that aren't intended to be saved by the recipient. Working out how to generate a steady stream of revenue is a key challenge for digital startups like Snapchat, which receive millions from investors but don't have a traditional money-making model. Snapchat's CEO said in February the company was seeking a $19 billion valuation -- but it's free to download, has subtle in-app advertisements and hasn't previously charged for added features. The startup just began to monetize its platform last year, when it launched video ads in users' "Recent Updates" news streams. It also takes a cut of ad revenue generated by the media companies that host channels on its "Discover" section. (CNN is one of those media partners). Snapchat is also planning to go public, though CEO Evan Spiegel hasn't revealed his timeline. But the move could anger people who liked the fleeting nature of Snapchat's photos and videos. It may also make it easier for users to save pictures because they'll have more chances to do so. Snapchat also said Tuesday it added "Lenses," which let users take multiple selfies and then pick which one to send. Pressing and holding the screen activates the feature. Previously, photos and videos had to be sent, saved or deleted before another could be captured by the app.